Frankenstein was published in 1818, at a moment of great scientific and technological discovery. In this talk, Elizabeth Denlinger will consider Mary Shelley's fictional experiment with dead bodies and their place in the scientific world of Shelley's time. Having recently co-curated an exhibition on Frankenstein, she will also explore the ethical implications of making a spectacle of human bodies -- in the novel, in movies, and in exhibitions. 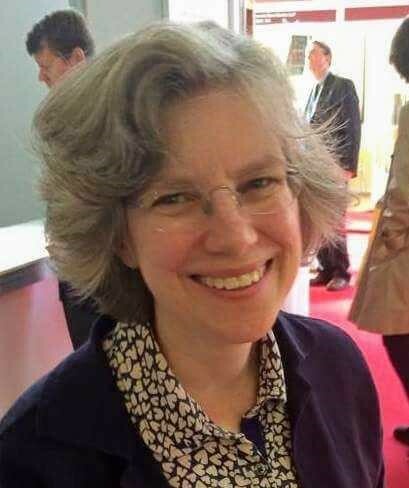 Elizabeth Denlinger is the curator of the Carl H. Pforzheimer Collection of Shelley and His Circle at The New York Public Library. She was co-curator of Shelley's Ghost at the Bodleian, Before Victoria: Extraordinary Women of the British Romantic Era at NYPL, and, most recently, It's Alive! Frankenstein at 200 at the Morgan. For the last two exhibitions named she also wrote the companion volumes.